Music is one of the best forms of entertainment and is something which can totally boost or change your mood in a matter of a few seconds. If you are someone who loves to listen to music and is interested in downloading music on your PC or other device, then one thing that you can do is to download it through music torrents. 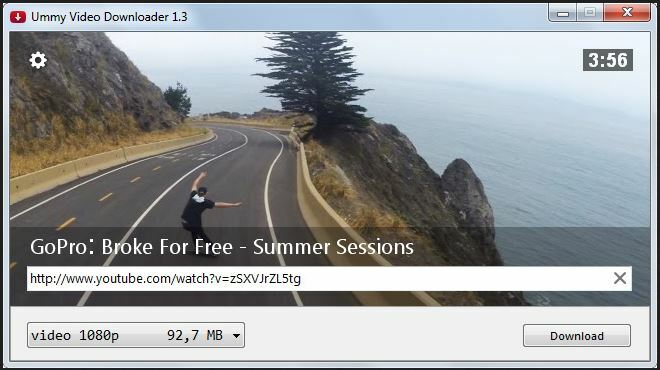 Torrents allow you to install songs on your device for absolutely free of cost. There are many amazing torrent software and torrent search engines which can help you with this. To know more about the same, you can go through the following given information. One of the best ways to download music is through music torrents and this can be done by using apps. If you are a tablet or phone user, then you can make use of torrent apps to install and download your favorite songs on your device to enjoy them for absolutely free of cost. The following are a few steps which will help you understand the steps of downloading music torrents from apps. 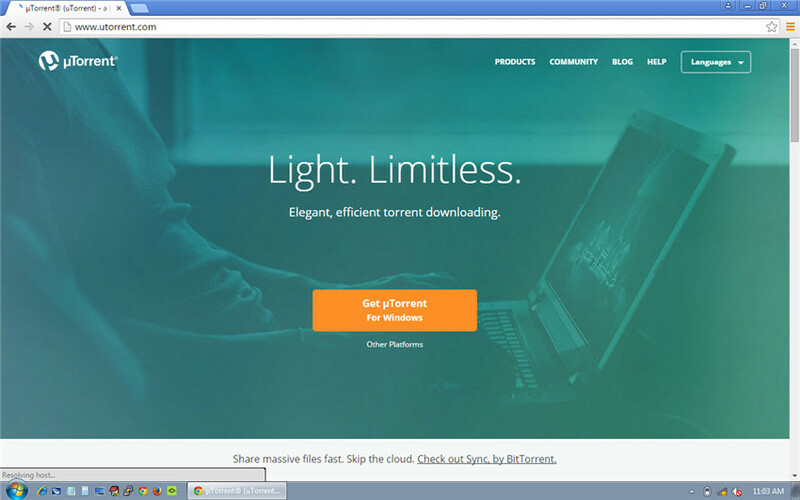 Step 1 Download torrent software like Bittorrent. Firsly, download torrent software platform on your device and some of the examples of such software’s that you can download are Bittorrent, uTorrent and others. To download such software, what you need to do is to go to the app store of your phone and then enter the name of the software. Install the app. Step 2 Get music torrent files. 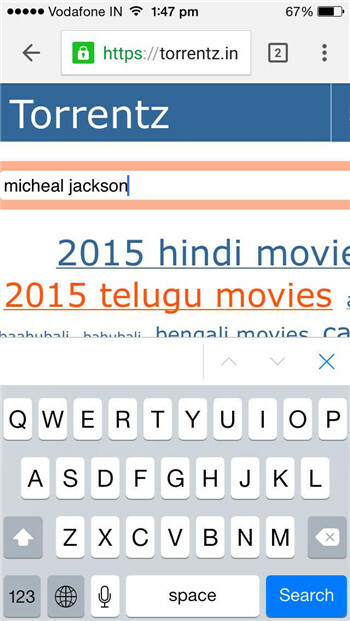 The next step is to go to your browser, enter the name of the torrent search engine from which you wish to install torrent files and then enter the home page. In the search box, enter the name of the music track or album which you wish to download. On doing so, a list of all possible torrent files will be presented in front of you. Select the best option after reading the comments and then click on install or download. Step 3 Download the music or music album. Now that you have clicked on download torrent file, you will get a file link on clicking which the download of the song will begin in the software platform. If you wish to download the music tracks or albums on your PC, then rather than using the app, you will have to do so via the software with the similar way. To do so, you can follow the following given steps. Step 1 Download torrent software like uTorrent. The first step is to download torrent software such as uTorrent. In order to do so, first you need to enter the name of the software in the search engine of your browser. When the options are displayed to you, you need to enter the official website link and then go to the home page of the site. Here, you will be presented with a number of options and links. Click on the version of the software which is free and is suitable for your PC or Mac operating system. Make sure you download the latest version of the software. 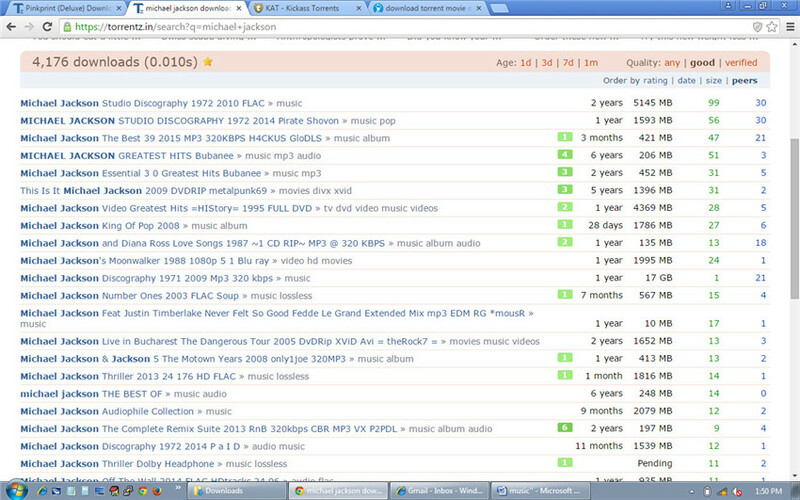 Step 2 Get music torrent file. 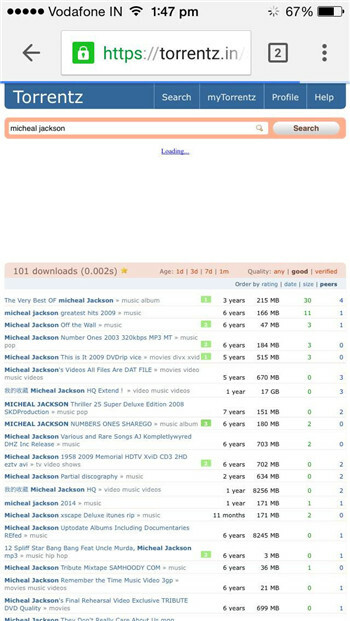 The next step is to get the music torrent file. This can be done by visiting a torrent search engine or site and entering the name of the music or album that you wish to download. After doing so, you will be presented with several options. Pick the one which has got the best reviews or comments from users. Click on it and install to proceed. Step 3 Download the music. The last step is to download the song. To do this, you first need to click on the torrent file which you have downloaded. 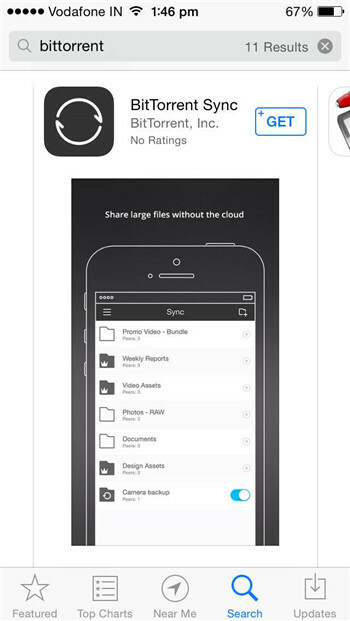 You can do so by going to the download folder on your device. After clicking, the torrent downloading software will open and your download will begin. The download speed typically depends upon your internet connection and speed. Music files usually take hardly a few minutes to download whereas music albums may take a little longer. As we all know, the free music is much less than before due to the copyright limitation. So if you can't find the music torrents, you have another option to download music directly from the music video sharing sites. with iTube HD Video Downloader which is a music downloader and manager for your iOS and Android devices.